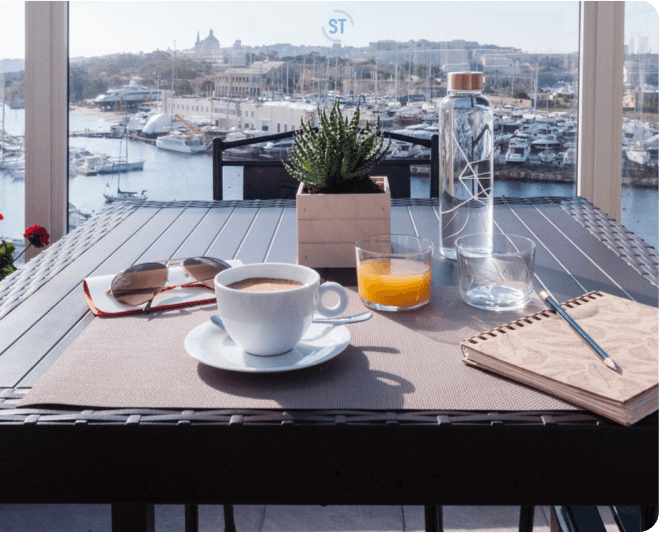 Set in the Sliema-Gzira seafront promenade, ST Hotels is one of the largest independent hotel operators in Malta. 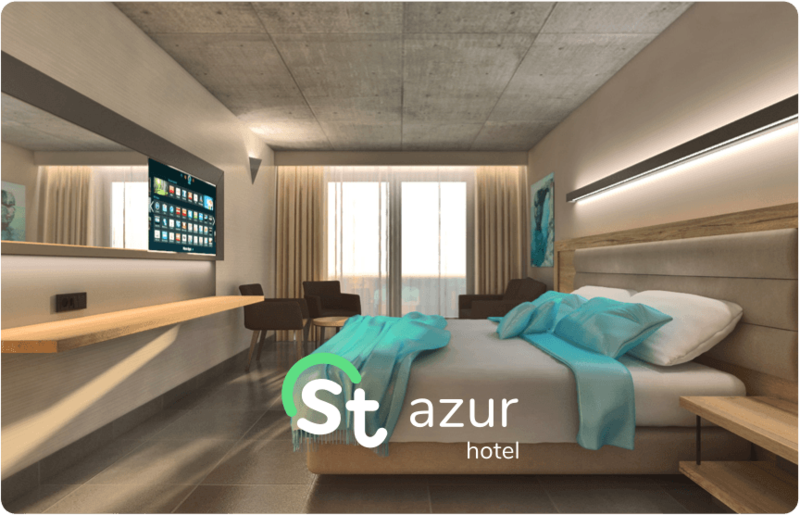 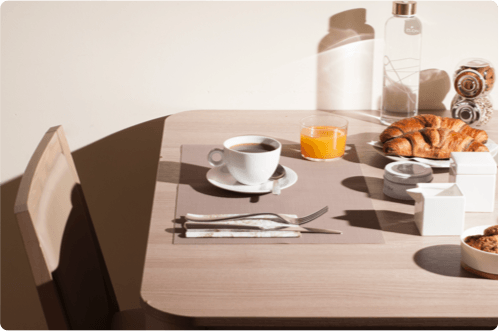 ST Hotels is currently made up of 5 different properties – uniquely distinguished but all offering the same coherent service. 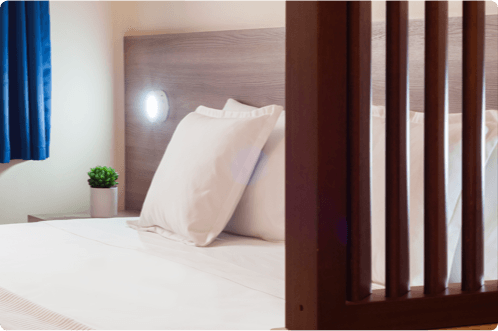 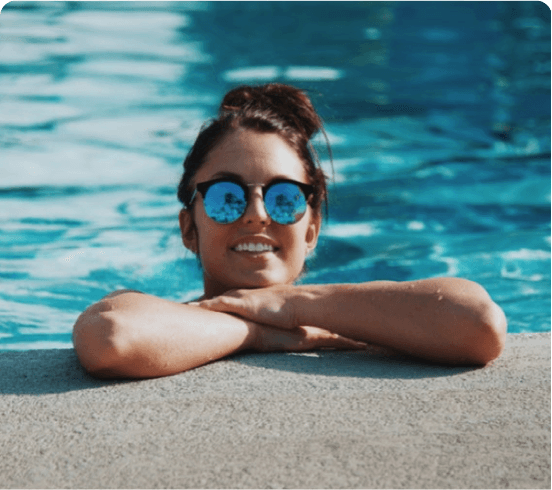 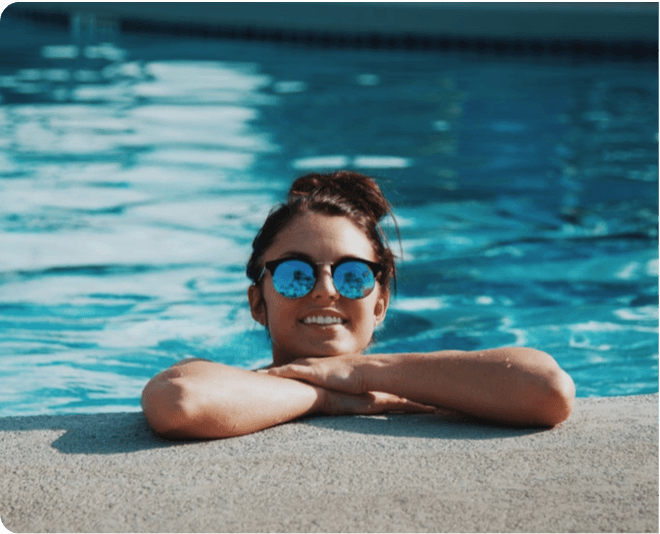 Throughout the St hotel properties, we offer several services and facilities that appeal to a variety of guests ranging from outdoor pools to in house restaurants. 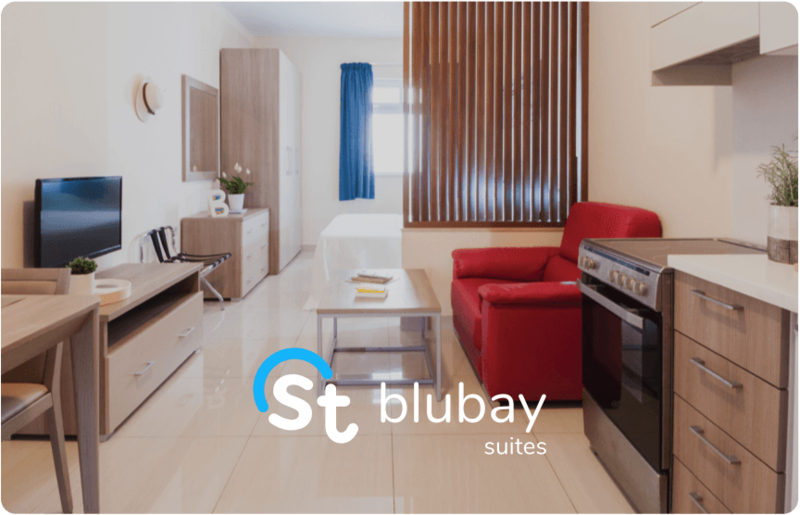 Our properties offer great accommodation at affordable prices in Malta. 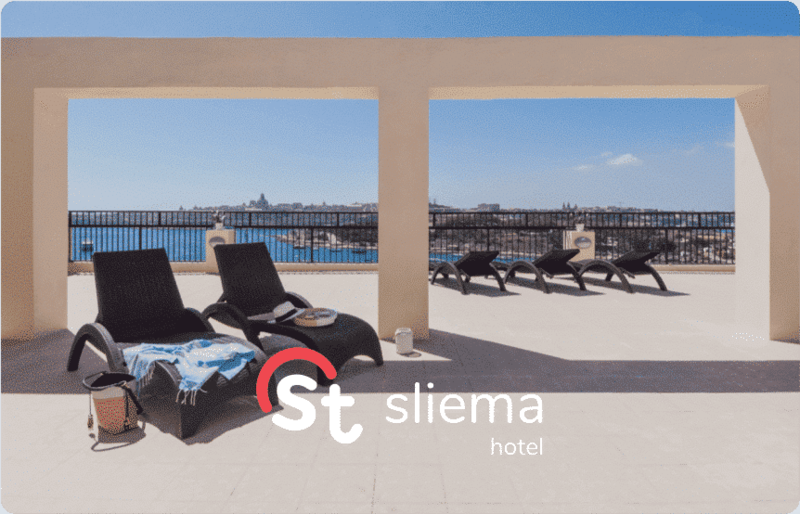 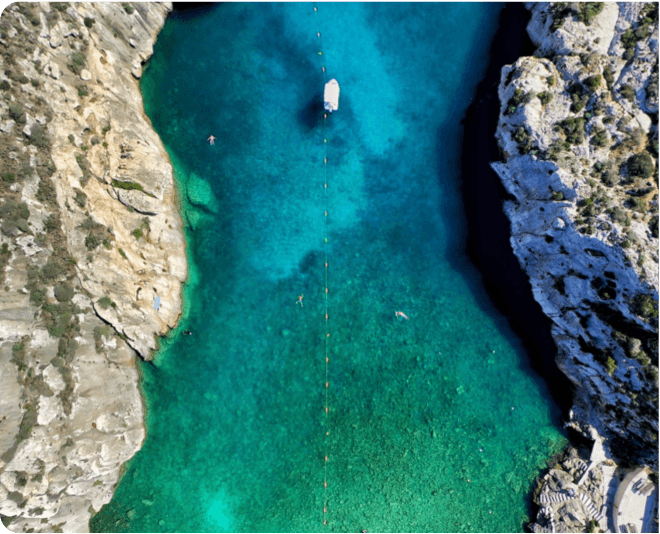 Only 3 minutes from Sliema and 15 minutes from Valletta. 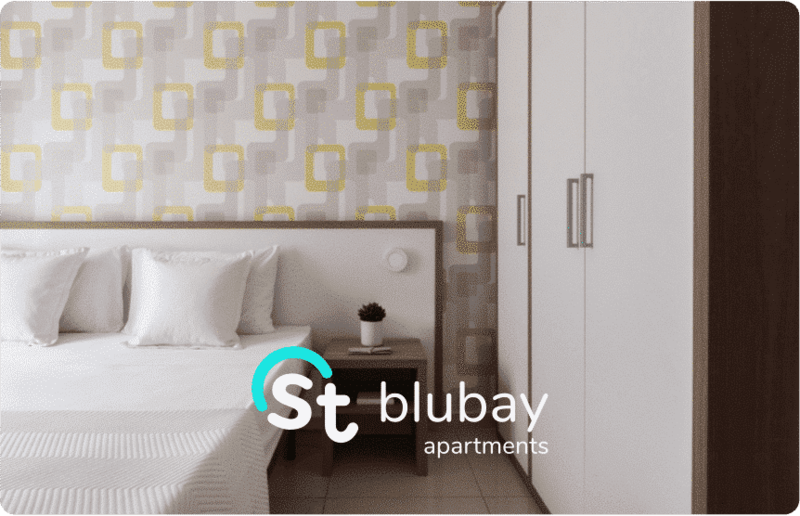 Only 10 minutes from St. Julian’s and 2 minutes from Sliema center. 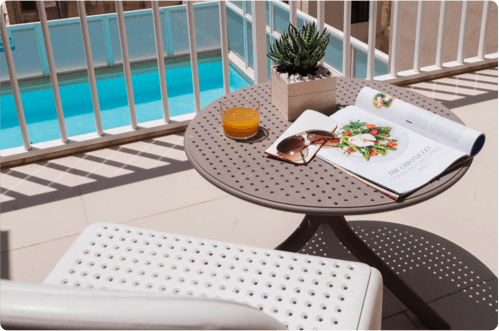 ST Hotels provides guests with a selection of leisurely activities and services throughout our five properties in Malta. 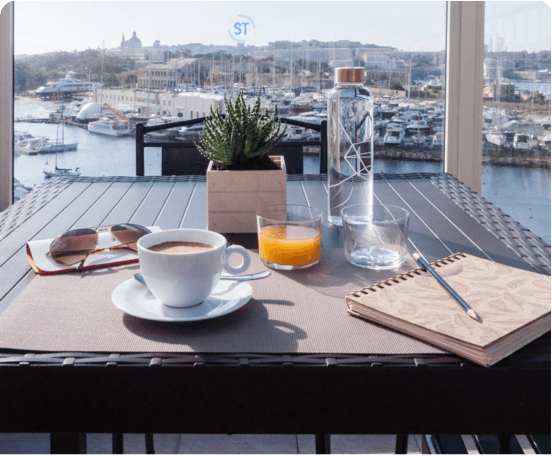 Clients can enjoy the sea view at ST Sliema or experience pleasant meals at our sapphire restaurant at ST Azur. 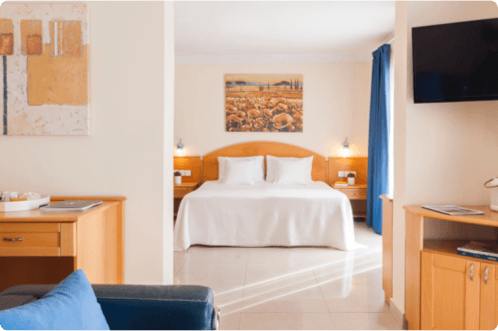 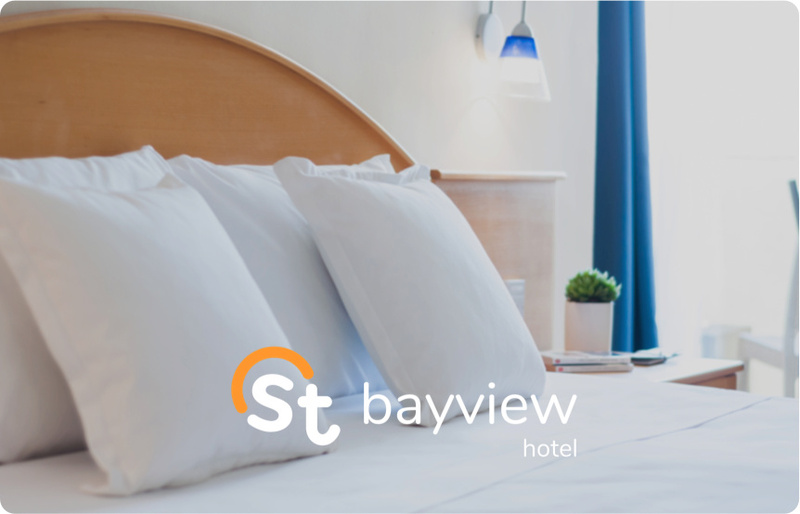 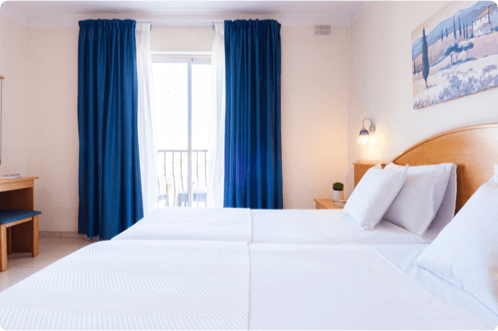 ST Hotels offers its guests a variety of facilities ranging from a rooftop sea view pool at the ST Bayview to business facilities at ST Blubay, whilst also providing a 24-hour taxi service by ST Cabs.